Discussion in 'The Resistance Broadcast Podcast' started by SWNN Probe, Jan 21, 2019. We also talk about John Boyega being the only source for vague teases about Episode IX, and the rumored details about the Rise of the Resistance ride at Disney Parks' Galaxy's Edge. As always we answer your questions in #AskTheResistance like - How would we feel about Chris McQuarrie writing and directing a Star Wars film? 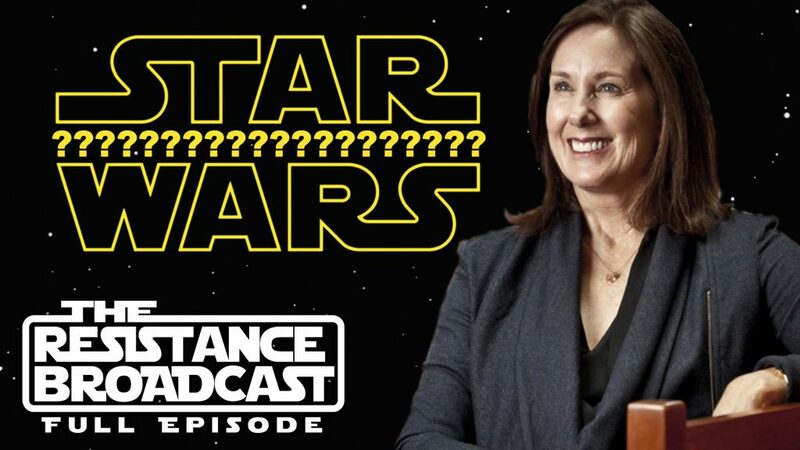 The Resistance Broadcast - Kicking off Star Wars Celebration With DJ Elliot! 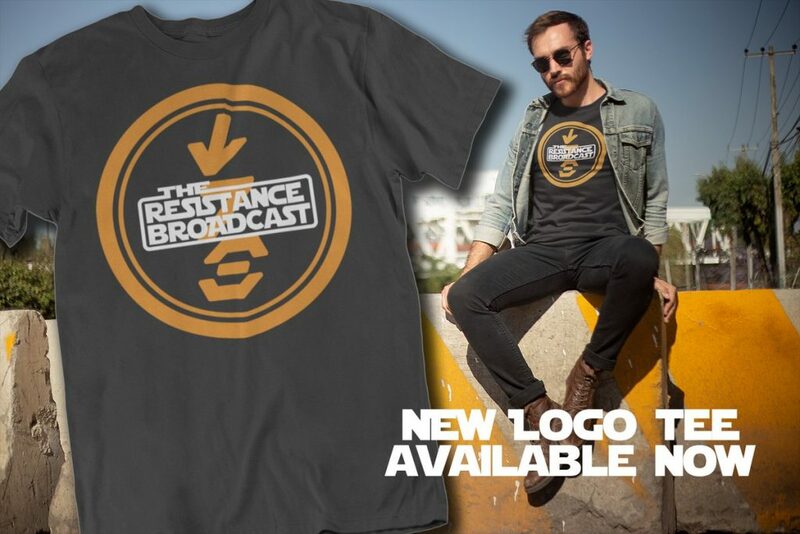 The Resistance Broadcast - Talking About That Leaked Episode IX Poster and Character Photos!